Come prepared for a 2-hour class full of creativity, fun, and laughter! 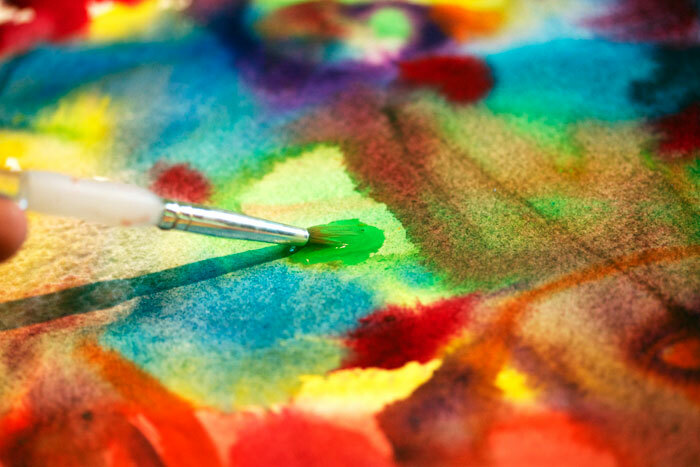 We will be using different art mediums to create an original, colorful piece of artwork. Fee includes all needed supplies (easels, canvas, paint, brushes, and more) as well as a finished product! Bring a bottle of wine and some friends for an evening of creativity. No experience necessary. All supplies and equipment provided.